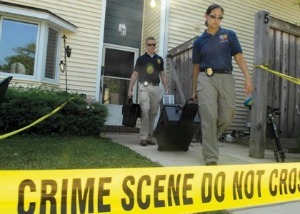 I want to study as a Crime Scene Investigator. The problem is I live in the UK and in time would like to move over to the USA. If I study and receive a degree in Crime Scene Investigation over here in the UK would I be eligible to work as a CSI/SOCO in the USA?